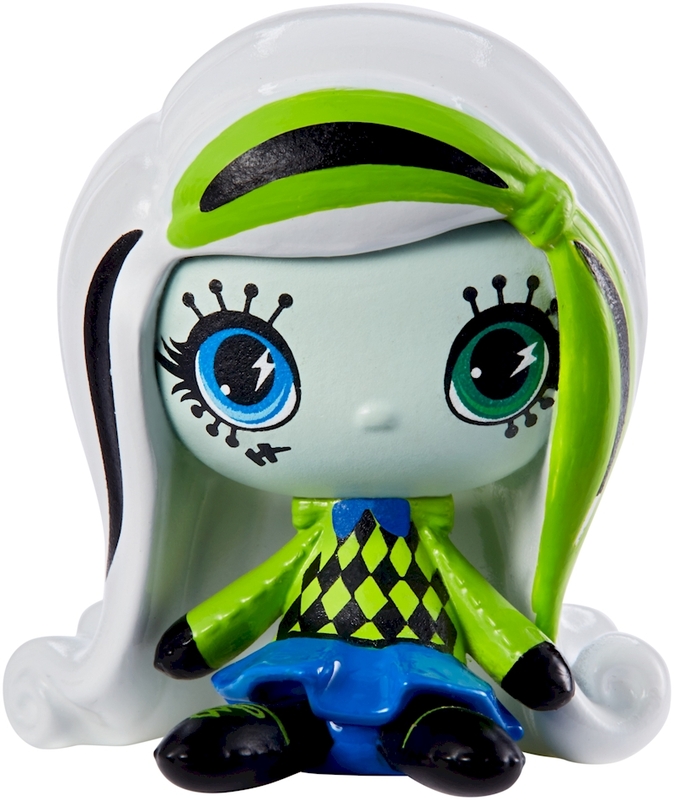 The Monster High™ mini collectible figures are monster cute — so cute, you’ll want to collect them all! Each small figure is recognizable through signature styles, iconic elements and monsterrific details. Unique outfits are clawesome and dramatic hairstyles flawesome! 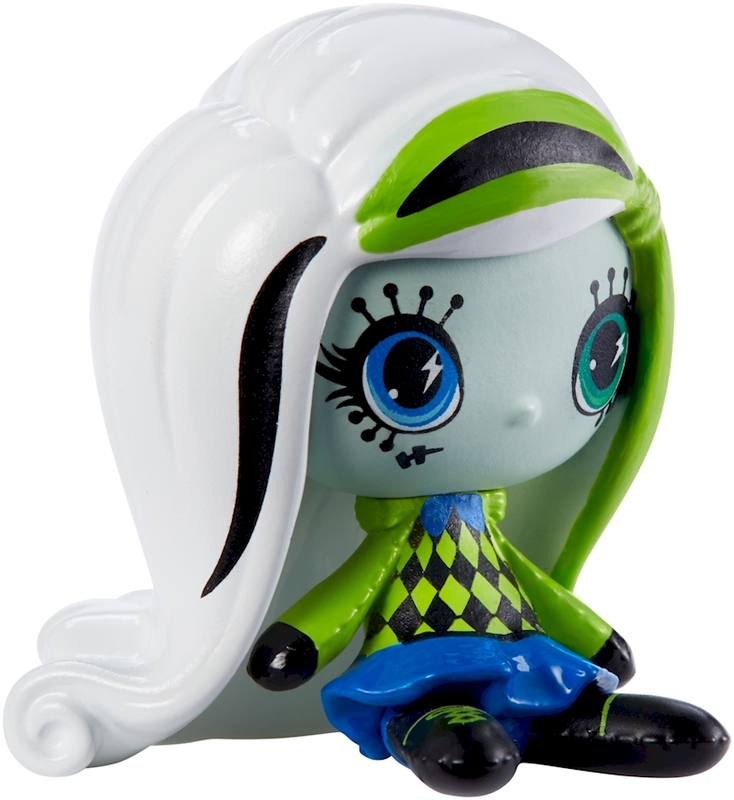 Plus, different Monster High™ mini themes mean different collections to build.New introductions of Monster High™ mini themes will continue to skelebrate these freaky fabulous beast friends and expand the collecting fun. Look for favorite characters, entertainment collections and iconic themes. Grab a favorite, pick a focus or you can collect them all (each sold separately, subject to availability).Colors and decorations may vary.